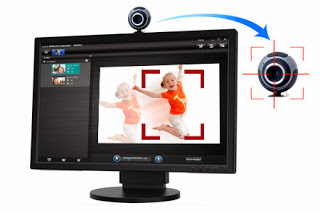 Capture awesome HD and 3D images or videos with your webcam Easy-to-use and smart photo/video editing tools Share your artwork directly to YouTube, Flickr, and Twitter etc. Precise home video surveillance than ever. 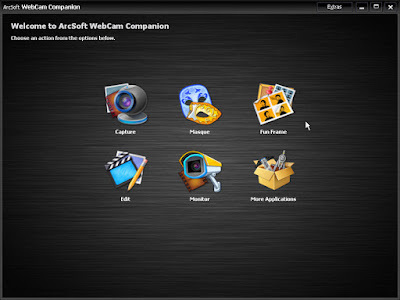 Capture HD and 3D images or videos with your webcam ArcSoft WebCam Companion® 4 offers a broad range of applications designed and optimized to record a video or take a special photo, lets you get the most out of any webcam.  Now, HD and 3D mode are supported. 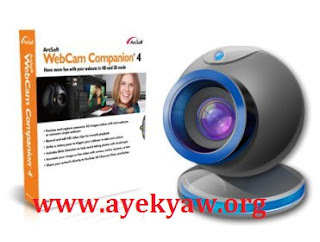 WebCam Companion 4 not only captures video clips and snapshots, but also adjusts and enhances them with easy-to-use and intuitive tools, such as brightness, contrast and sharpness controls, flip, resize or crop photos, dynamic lighting and de-noise. Everyone loves the quality of high definition videos, and no one likes it when these videos are choppy when previewing, recording, or adding effects on their computer. 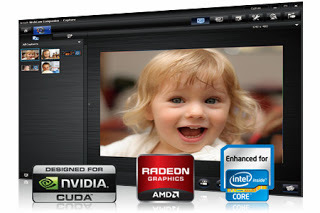 By implementing multi-core CPU and GPU optimization, these issues do not occur when using WebCam Companion 4. Have fun and get creative with a morphing tool to merge your face into another character, and then snap a photo. Preview your pictures with the picture-in-picture feature, fit in view, portrait view, zoom in/out, and flip tools. 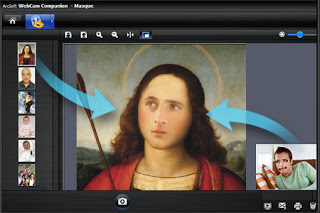 Create a template by loading any picture and edit them with a variety of tools.